There are battles that divide the community in half. Each corner has their own rabid following that justifies their choice. In fact, their head-to-head matchups are so close that there is really no wrong answer. I'm not talking about Coke vs. Pepsi. Nor am I referring to the use of to-may-to vs. to-mah-to. Obviously, all signs point to MailChimp vs Aweber. Both are two of the biggest names in email marketing. Both have a loyal fan base that will stick with either all the way through. And both are on each other's throats in this battle for email marketing software supremacy. 1 MailChimp vs Aweber: Why choose one over the other? MailChimp vs Aweber: Why choose one over the other? As the saying goes, the money is in the list. 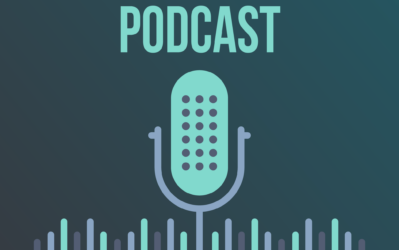 How you build your subscriber list and what emails you will send your subscribers dictate your success in this marketing channel. Therefore, you must use the right email tool from the beginning and get your business on the right track. Even if you know little about email marketing, it is your responsibility to know which platform to use and how to make it work. Attracting the best subscribers to your list and engaging them with the best-looking emails is impossible without an email marketing service. In your research, you would read Aweber and MailChimp on the top of everyone's list. As two of the standard bearers in e-mail marketing, both brands have fostered the respect it deserves. They have provided users with top-of-the-line features that can take your email marketing campaign to the top. 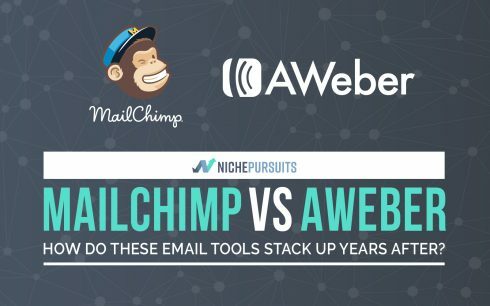 Despite the growing number of email providers throughout the years, MailChimp and Aweber remains in the discussion as two of the best in the industry. If you plan on using either one but are not sure which one yet, then you've come to the right place. Instead of taking the ambivalent road and say both will help your business just fine, the reality is it might not. It depends on the business you're running, the audience you're attracting, and the tool's ease of use, among other factors. The variables will help you find out which between the two you should use. To know the answer to your question, we need to look at the strengths of both tools.. As email marketing tools, they will have their common denominators. However, once we talk about features unique to each one, we will understand how different they are from each other and which businesses work best for which tool. Don't let MailChimp's quirky and fun look fool you. If you want an effective way to collect emails and send messages to each one, then this email service provider will do the trick. If you are a site owner with no design experience, then you are missing out on what landing pages can do for your business. These pages help you communicate the message to your audience more effectively and get them to perform your call to action. This is crucial if your purpose is to convert visitors into email subscribers. While you can create a page on your website with a sign up form, you miss the clean and streamlined design of a well-built landing page. With MailChimp, you won't have a problem with building beautiful and compelling landing pages. You can choose between two templates to use as the framework for your landing page. You can then pull images from your site using the tool's Content Manager. Using the drag and drop builder, you can design the right landing page for your brand with ease. Once you've made the tweaks, hit “Publish” and watch your conversion rate skyrocket! Again, no need for design skills whatsoever. You can track the performance of your landing page using the tool's report features. See the number of visitors the page got and how many of them signed up. Using this information, you can tweak the page to increase conversion. 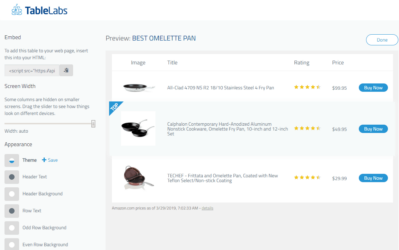 Aweber does not have a landing page creator, although you can connect the tool with third-party apps like Unbounce, OptimizePress, and others. You can do the same with MailChimp if you want a more dynamic landing page. But for a free tool, the tool's landing page creator is as good as it gets. For those running an e-commerce business, you need to launch ad campaigns to help you reach a wider audience. However, you need a firm grasp of your target audience to develop effective ads. The problem starts with targeting the right people who will see the ads. Even if you have a clear idea of people to target, it still might not yield the results you want. The reason is you don't have substantial data to make informed decisions. Using the data in your MailChimp, you can create marketing campaigns for Facebook and Instagram and Google remarketing ads more effectively. You can use your best-selling items to draw the attention of your target market. Use the images available from your site via MailChimp through its Content Manager. Choose between a single image ad or a carousel ad that shows alternating images. When targeting people with your Facebook and Instagram ads, use the information from your contacts. Since they signed up to your mailing list, there's a good chance that the same segment will convert into your customers much easier. For Google remarketing ads, MailChimp lets you create ad versions of your product images to be featured on the Google Display Network. If you launch this campaign, the people who visited one of your product pages will see an ad of the same product on different websites to convince them into buying. 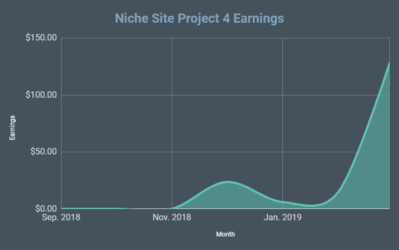 If you run a Google remarketing ad on MailChimp, the tool will match your ad spend until $50 to help you get acquainted with this channel and grow your revenue. Finally, you can track the progress of your ads using MailChimp's reporting features. See how many people converted into customer and the percentage of your ad ROI. 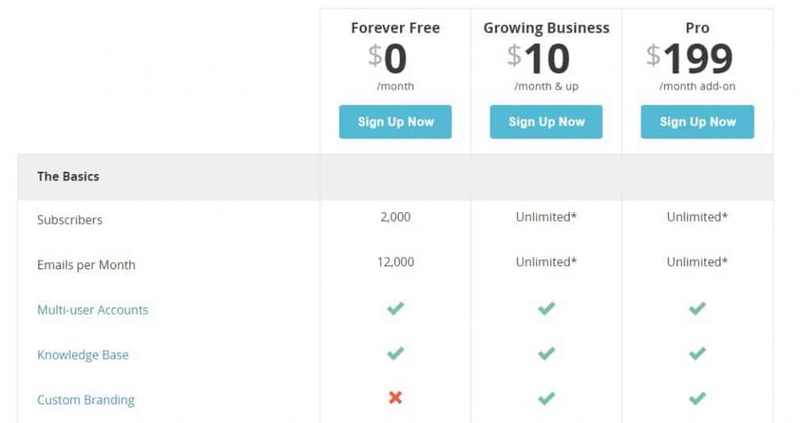 While you'd think the Free Forever plan should be reason enough to keep you on MailChimp for life, think again. Once you get over the 2,000-subscriber mark, you must subscribe for its monthly plan. While this is reasonable, MailChimp gets increasingly expensive as you accrue subscribers. Nonetheless, I think the Free Forever is a smart way to get people onboard with the tool and help them build a sizable list. Since users have used MailChimp from the start, they're less likely to migrate to another email tool even with the increasing costs. Aweber doesn't waste time in firing shots at MailChimp. 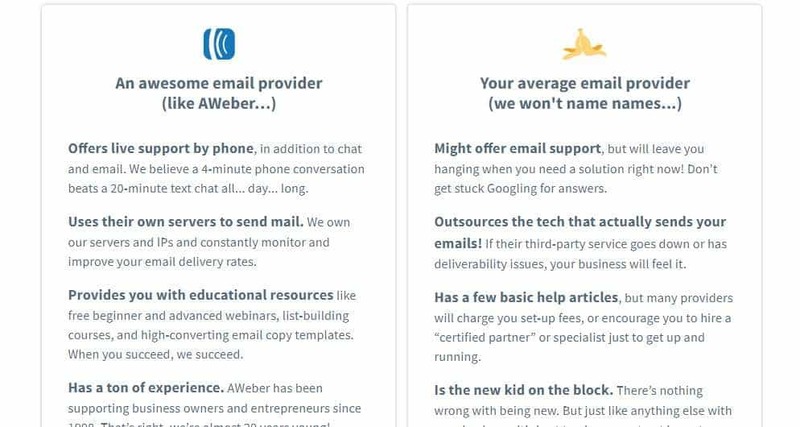 “Grow your audience with AWeber – a timesaving easy-to-use email marketing platform that won’t drive you bananas,” says in their homepage. The page contains subtle jabs at its main competitor with the banana reference and the banana peel image if you scroll down. While it's all in good fun, what matters is whether AWeber delivers the good. AWeber's biggest advantage over MailChimp is its click-based tagging and advanced segmentation. Instead of organizing your subscribers into lists, AWeber gives more flexibility for users to engage with their subscriber list using tags and segments. Tagging allows you to determine the kinds of email each of your subscribers want to receive from you. For example, if you have a gaming chair niche site and you emailed with a link about gaming mouse, you can set AWeber to tag people who click on the link. It means that they are interested in the topic about gaming mouse. Therefore, when you're sending another email about gaming mouse, you can just send the email to people with a tag for gaming mouse. 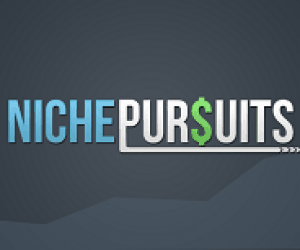 Doing so lets you send people content they are interested in. Also, you can keep people who aren't as interested in gaming mouse from receiving the email. The tagging system also works in your autoresponders marketing automation workflows. If they signed up to one of your drip email marketing campaigns, you can set up a link to one of your emails that lets them opt out from the campaign. You can still send emails to them since they tagged themselves out from your campaign and didn't unsubscribe. Building beautiful emails is easy using Aweber. While MailChimp offers almost a hundred mobile-responsive email templates to choose from, AWeber has over 700 templates in store for you. You can be sure there's a template that's right for you. Upon choosing one, all you need to do is edit the email as you see fit in minutes. Once done, you can focus on building your message and analyzing the results of your email. If you plan on using images in your email, you can also find over 6,000 stock images to use. Instead of looking for one that's royalty-free from another site, just search from within AWeber and feature it on your email. The selection of templates and images available to users help create a more conducive workflow for your business. You don't need design skills and a subscription to a premium stock photo site to create emails your subscribers will love. More importantly, you can send emails that are beautiful with just a few clicks of a button in minutes. Below are the advantages and disadvantages of using either tool. Great starting tool for email marketing – MailChimp appeals to a wide range of business owners. It matters not if you're a cash-strapped blogger who wants to learn the ropes of e-mail marketing or an established e-commerce site owner who wants to supercharge his or her online store through email. MailChimp provides you the tools for collecting email subscribers, sending out your email marketing campaigns, and tracking their results. You can also create beautiful emails in minutes using its intuitive drag and drop builder to make you look like a professional designer. Best of all, you can sign up for a Forever Free plan and save from monthly costs as you're starting out. Lots of third-party integrations – You may not find MailChimp's native opt-in forms as attractive and compelling enough to grow your list. 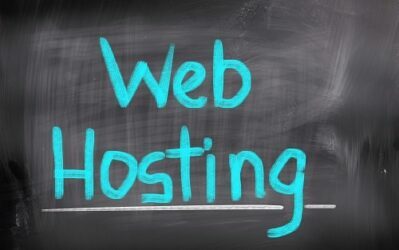 Or you find it difficult exporting data from MailChimp and importing to your CMS or CRM. Thankfully, you can use third-party sign-up forms and integrate it with MailChimp. You can connect with over hundreds of apps to improve your workflow productivity. It also creates a collaborative environment among your tools so you don't have to switch back and forth from one tool to another. Comprehensive reporting – For a freemium tool, MailChimp offers premium reporting features to all users. You can track how many people opened your email and clicked on its links. You can also break down the number of subscribers you have in a bar graph and the ones you lost in a period. To collect even more data, you can connect MailChimp with Google Analytics. The integration lets you track your revenue by looking at your website ROI and the number completed goals. Last, you can track how your emails performed on certain domains like gmail.com, hotmail.com, and others. The data found here will help you understand how many of your subscribers use which ISP and how to get unblocked from one. List-based segmentation – MailChimp organizes your subscribers according to lists. For every opt-in form you create, you associate a list for each. The problem with list-based segmentation is you need to send the broadcast emails for each list. After sending to one list, you need to repeat the process to another list, and so on. It disrupts productivity since you have to commit to lots of actions to get to the desired results. This is unlike the tag-based system used by ConvertKit and ActiveCampaign where you can edit who will receive your email according to their tags. Limited marketing automation – MailChimp does not have a marketing automation ecosystem like the aforementioned tools. You can't tag subscribers in and out an automation workflow using conditional statements. Also, you can't see your automations visually. Setting up an automation takes time, but it gets easier once you get the hang of it. Nonetheless, its workflow editor is a total departure from the usual marketing automation interface in the market. Ridiculously large template library – With over 700 templates to choose from, you can bet there's one you can use on Aweber. Templates help you forego the design process. Even if you don't know how to write code, it doesn't matter with Aber. You can just edit the design using its drag and drop builder to achieve the look you want. From here, you can focus on communicating your message the right before sending them. Choose free stock images straight from Aweber – With other email platforms, you just don't have to find images to use on your emails. You need to make sure the images are free to use for commercial and non-commercial purposes. This limits your choices of sources for free images. With Aweber, you can search for stock images that won't get you into problems if you use them. You can also find attractive and compelling buttons to improve your email's conversion rate. Finally, Aweber hosts as many images as you for your account without maxing out your space. Better support features – Unlike MailChimp, users can get in touch with Aweber's support team via online chat, call, or email. But before reaching out to them, you can browse the site's Knowledge Base if there's an answer to your question to save you the trouble. There are also how-to videos for users who want to learn how to use Aweber visually. Also, if you're not satisfied with its collection of templates, you can request Aweber to design a custom one for your campaign at additional costs. No A/B split testing – MailChimp offers the ability to test different versions of your email subject line. Aweber had the same feature before discontinuing it just recently. The reason is yet unclear. However, what's clear is you can't test different subject lines for the same email and see which one performed better. Without A/B split testing, you're left in the dark as to which subject line got more clicks in a campaign. Old-fashioned – This may feel like nitpicking, but Aweber just feels dated and out of touch compared to other email tools especially MailChimp. Notwithstanding the monkey mascot, MailChimp has a very current feel for its UI. The sweaty monkey finger graphic is ultimately inconsequential to your email campaign but it's a nice touch to show how crucial sending your email is. Maybe it's part of Aweber's identity to keep things the same way or users love their tried-and-true interface. But it may need to mix things up if it wants to attract a new generation of users. Comparatively expensive – To be fair, most email tools compare poorly against MailChimp in this aspect. There is a 30-day free trial before the $19/month for 500 subscribers kick in. While it's not as expensive as other email marketing platforms in the market, it's also not the most affordable one outside of MailChimp. 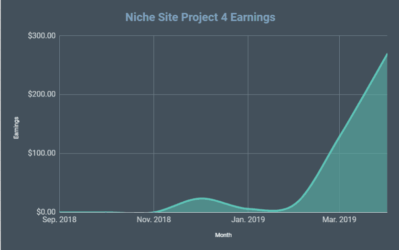 Also, considering that most of its features are like MailChimp's, it will be difficult to justify your choice in using Aweber (unless you're an affiliate marketer). Based from the review above, I would say MailChimp edges out Aweber as an email marketing service. Granted, I feel that the tool benefits e-commerce businesses the most. The ability to create marketing campaigns on ad platforms and integrate third-party apps with MailChimp makes gathering data and crunching numbers much easier. This helps revenue-based businesses understand where they are getting most of their customers and allows them to execute an email campaign on the go to engage with their customers and generate more sales. Aside from the tool's cons, My unsubstantial gripe about MailChimp is its deliverability rates. Lots of tests point to MailChimp's above average deliverability. However, lots of people voiced their displeasure on how their subscribers don't receive the email they send using MailChimp. If you've used MailChimp before, I'd like to get your thoughts about this. Do you have any problems with sending emails using this platform? Share your thoughts by commenting below. As for AWeber, it's a serviceable email marketing tool. It's not the best email software in the market but it's not bad either considering its price and features. If you don't like the bells and whistles that MailChimp offers, AWeber's no-nonsense approach to email marketing will appeal to small businesses like yourself. The tag-based subscription and the ability to send affiliate links are what makes Aweber better than MailChimp. However, if you want to build an email list without having to spend money in the meantime, then AWeber might not be for you. What do you think of this review? Which between the two do you use and why? Voice your opinions by commenting below!